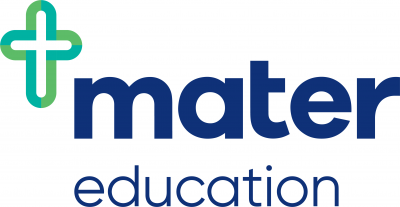 Mater Education applies best practice simulation and debriefing in rigorous process and facility testing to enable organisations to enhance facility design and service delivery. With early involvement we identify and discuss safety design principles, and provide recommendations for the architectural design of all health care systems. This practice not only mitigates risk it avoids costly rework. Our expertise in developing, implementing and evaluating simulation programs help organisations to establish a confident and competent interprofessional health workforce, working within fit-for-purpose facilities and services, to ensure the best possible health outcomes for the community. Mater Education developed and delivered a world-first, award-winning 24 hour simulation event prior to the opening of a greenfield private hospital development, operating the entire facility as a simulated hospital with community volunteers acting as patients. Complex clinical and non-clinical processes were tested to identify inefficiencies and inconsistencies prior to opening, and provided a thorough and effective workforce orientation.